When it comes to winning basketball games Chris Goulding is unapologetically selfish. 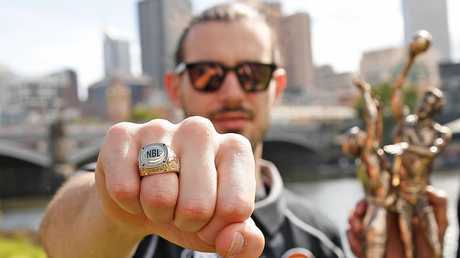 The Melbourne United captain waited more than a decade to taste success in the league before breaking through last season and the sharpshooter, who went on to be crowned most-valuable-player in the pulsating best-of-five grand final series, wants to experience that feeling again. "I definitely don't want any of the other teams to take it, to experience it, I guess that's a hunger for wanting to win," Goulding said. "The feeling that we had at the end of last year is something that you want to experience over and over again. "That's not just me but a lot of the guys that were here last year. We look down the ladder and I don't want anyone else to experience it except us." The next 80 minutes of basketball - against Cairns Taipans on Thursday and then Sunday's blockbuster with Perth Wildcats - could well decide United's fate. Two wins will guarantee the No.1 seed and saloon run to the big stage, with 20 of the past 40 minor premiers having gone on to win the championship. One loss will gift Sydney or Perth the gun run, while two losses could derail the entire title defence with momentum king in the postseason. Goulding, the long-time face of Melbourne basketball, has not only survived but thrived in his new sixth-man role. The problem for United coach Dean Vickerman - and by extension Goulding - is turning six stars into five starters. Despite the unfamiliarity of being a part of the second unit hit-man Goulding has revelled playing in bursts - often clutch moments - off the bench. It matters not who starts, after all, but who finishes and ultimately wins. 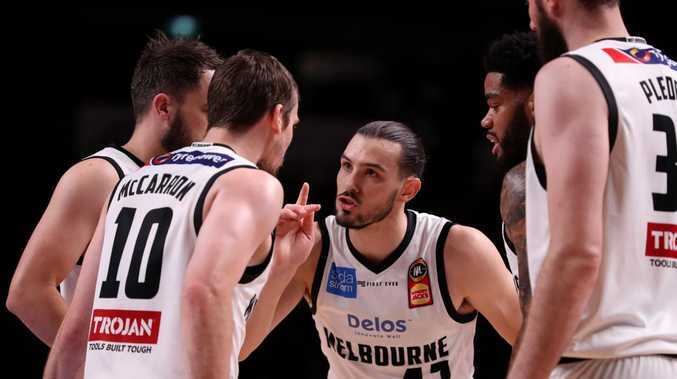 "My minutes have been pretty consistent, barring a little bit of foul trouble, I know Dean is going to look to me early in the game and I know he's going to look to me late in the game," Goulding said. The United and Australia Boomers sharpshooter hit the equaliser and go-ahead buckets last Sunday in Adelaide. 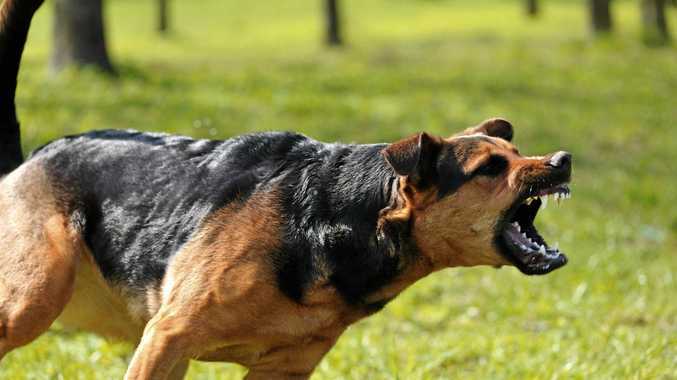 But that, just like the championship last year, counts for nothing against the Snakes. "It'd be hypocritical of me to kick up a stink and throw the toys out of the cot and say start (me) when this is what as a group, we've been selling," Goulding said. "It really doesn't matter who starts, it matters about whether we can collectively come together and get the job done."